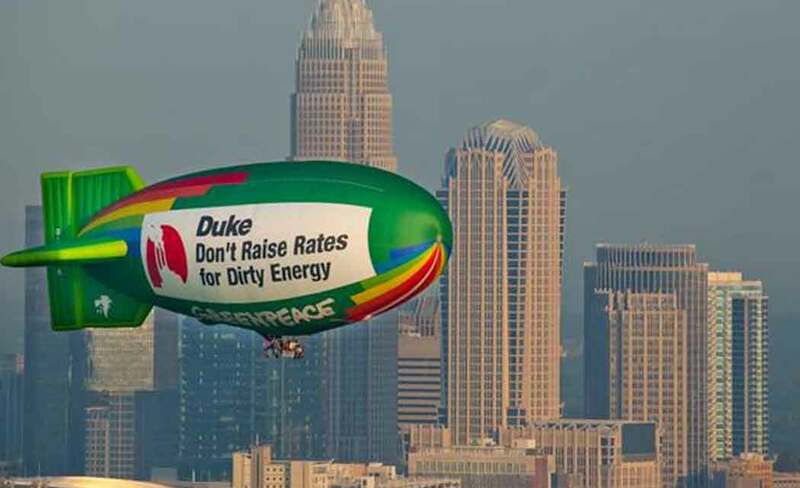 ASHEVILLE, N.C. (AP) _ Duke Energy says it will build a $750 million natural gas plant to replace its troubled coal-fired Asheville plant as the company turns to cleaner energy to generate electricity. The Charlotte-based company also will build a solar farm on the site as part of its $1.1 billion plan to modernize its infrastructure. The 650-megawatt natural gas plant should open by 2019, and the 376-megawatt coal plant will be retired. Duke said carbon dioxide emissions will be reduced by 60 percent because natural gas burns more cleanly than coal. Scientists say coal plants are the major source of carbon dioxide emissions, the primary cause of global warming. Duke also said it will invest $320 million to build a transmission substation near Campobello, South Carolina, connecting it to the Asheville power plant.